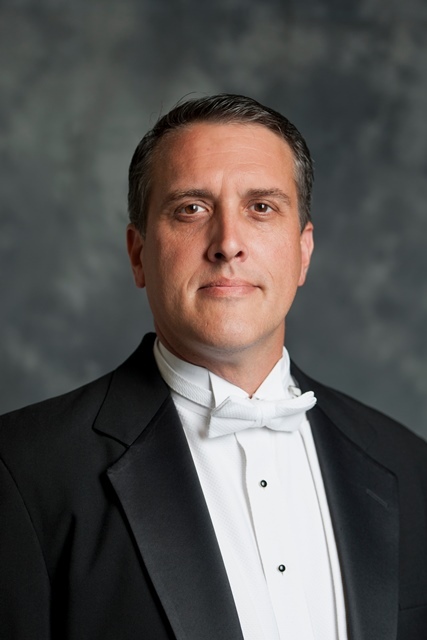 Dr. Barry Kraus, associate professor and director of bands in Belmont’s School of Music, was a featured conductor at the Pacific Lutheran University Honor Band Festival in Tacoma, Washington, January 8-9. The festival involved 240 select high school musicians from the greater Seattle-Tacoma area. Kraus conducted two days of rehearsals and a performance with the Honor Concert Band. The event also included a conductors clinic, where Kraus provided educational feedback to area band directors following their conducting performance with the PLU Wind Ensemble.